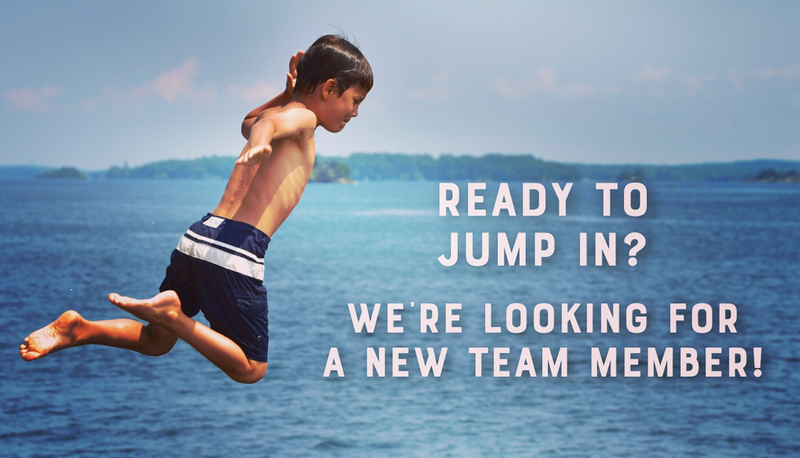 The Lauren Holleran Team is looking to add a new team member! We’d love to find a seasoned buyer agent, or we would be equally happy with someone just getting into real estate who wants to learn our business while supporting the team across various aspects of our operations. For us, fit is everything. We're willing to provide the training, support, insight, and resources necessary to make the right candidate feel at home right away. We're looking for someone smart, hyper-responsive, obsessive about client service, professional and team-oriented. Lots of extra credit for a great sense of humor. We work some evenings and most weekends, so having a flexible personal schedule is critical. Our team is made up exclusively of people who love real estate as well as the fun that comes from gritty, hard work. Our new teammate should be a great writer and a social media expert. Is that too much to ask? We’re hoping not! Compensation will be matched to the candidate's experience: an experienced buyer agent would be paid on commission, while a recent licensee might be an employee or commission-based contractor. New hires should be willing to work on a trial basis for the first 3 to 6 months. One more thing: we're a 100% Apple/Mac work environment. Candidates must have an iPhone and Mac computer, and good working knowledge of native Mac applications plus Excel. We use a lot of technology tools, so an openness to working with new tools is a must! If you're interested in learning more, please email Lauren at lauren.holleran@sothebysrealty.com.